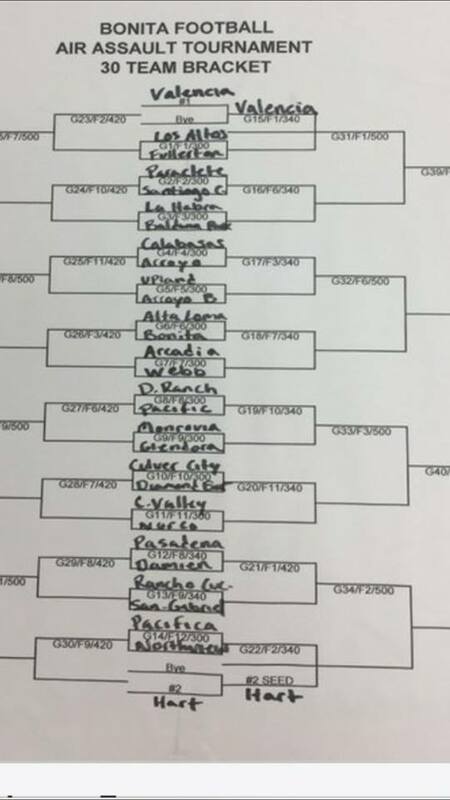 3 Comments to "Bonita Air Assault: Brackets after Day One"
Los Altos is young. They will be just fine. How does Los Altos stacked with talent and 20plus transfers not make more noise……..
So……Nobody played nobody after day one?